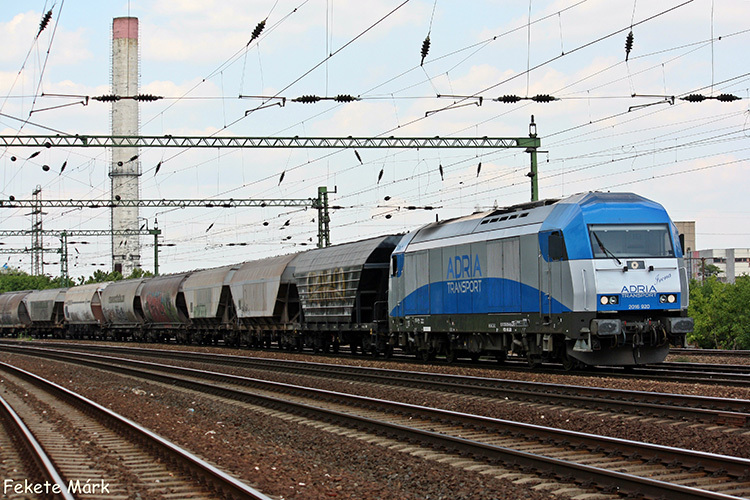 Adria Transport, a private rail operator from Slovenia, is a joint venture between port operator Luka Koper and the Graz-Köflacher Bahn from Austria. The company received its first EuroRunner in the fourth week of June 2011, which was numbered 2016 920. A second unit was ordered in July 2012, numbered 2016 921. The loco was the last of a batch of EuroRunners which was built on stock by Siemens in 2011 and therefore the last EuroRunner built by Siemens.